At Dog Bytes Computers our local technicians have experience in repairing, and maintaining computer servers. We serve small businesses, non-profits, associations, and government entities. Our network engineers understand all types of computer networks and how to get your server repaired in the fastest way possible. We can get you back up and running and prevent future downtime. Whether you are having a problem you may be facing we can help. 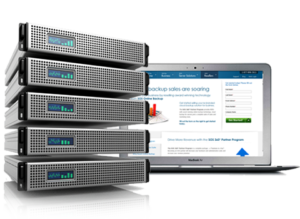 We can set up or troubleshoot your RAID array, Microsoft Windows Server Operating System, Applications, Domain, Workgroup, Group Policy, VPN, Routing, Microsoft Licensing, or any other IT Support Issue. Best of all, we are local and can come right now.